ailor your package to suit your groups needs, then head in to Falmouth after to sample the nightlife of this lively town! To get great discounts book through our website; get 10% off for a group over 10, 20% over 20 and 30% over 30! Or 10% off when you book more than one activity at a time online before arrival. 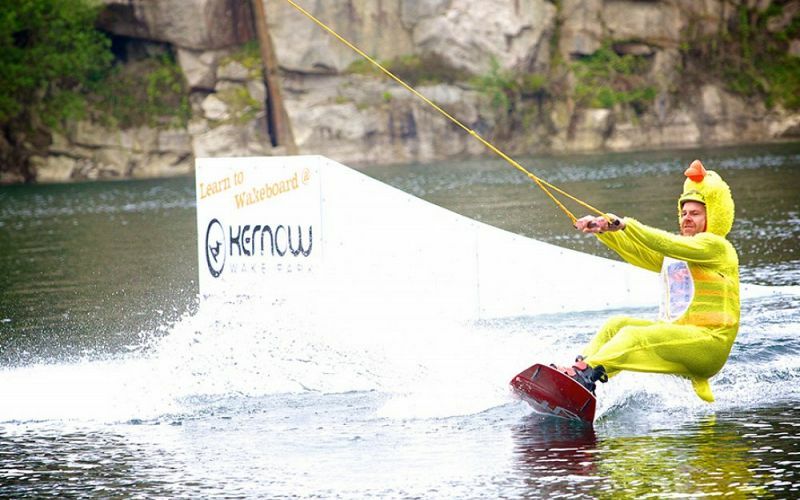 Freedom recommends Kernow Adventure Park for UK hen weekends and stag dos in Cornwall. "Awesome setup. A gem of a find for stag group. 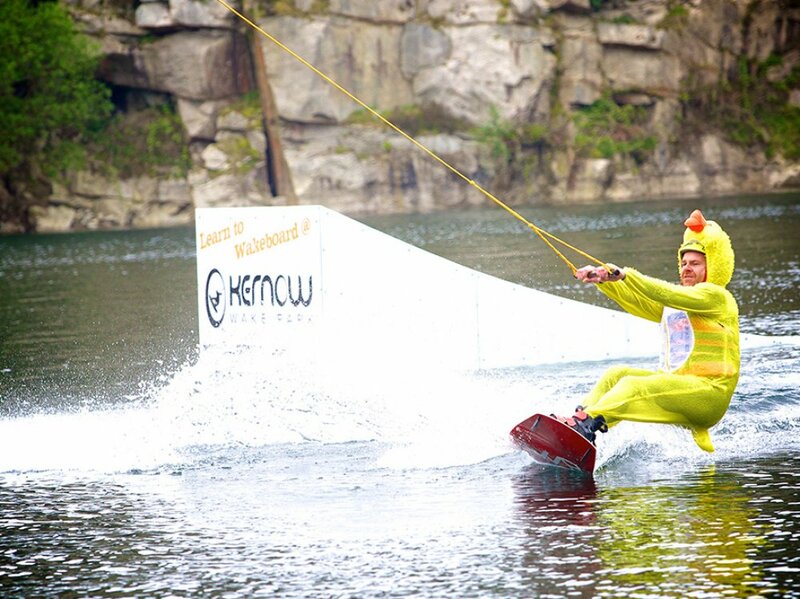 The wipeout was hilarious and everyone loved the wake boarding. The perfect start to stag weekend. Highly recommend it."